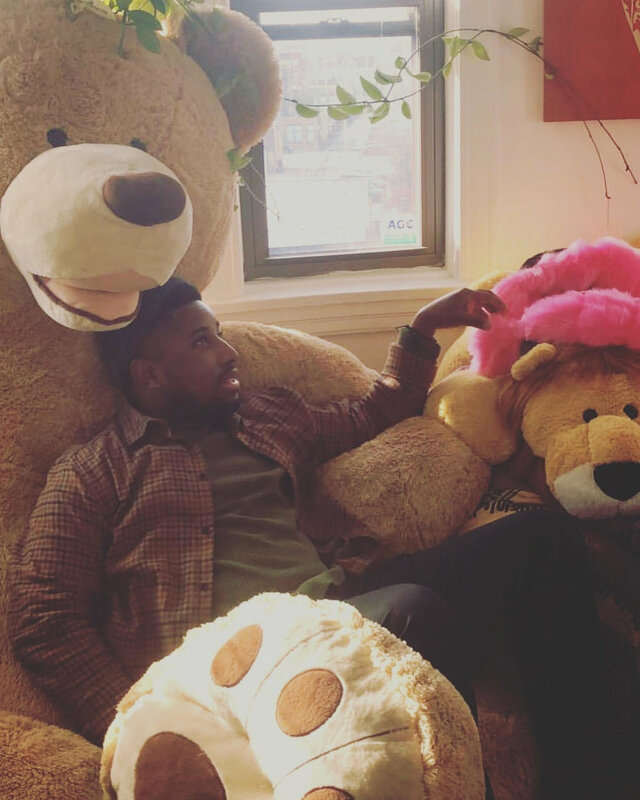 JUSTIN CASSELLE is a filmmaker based in Chicago who has directed and produced in a variety of mediums, such as narrative, music video, and commercial. 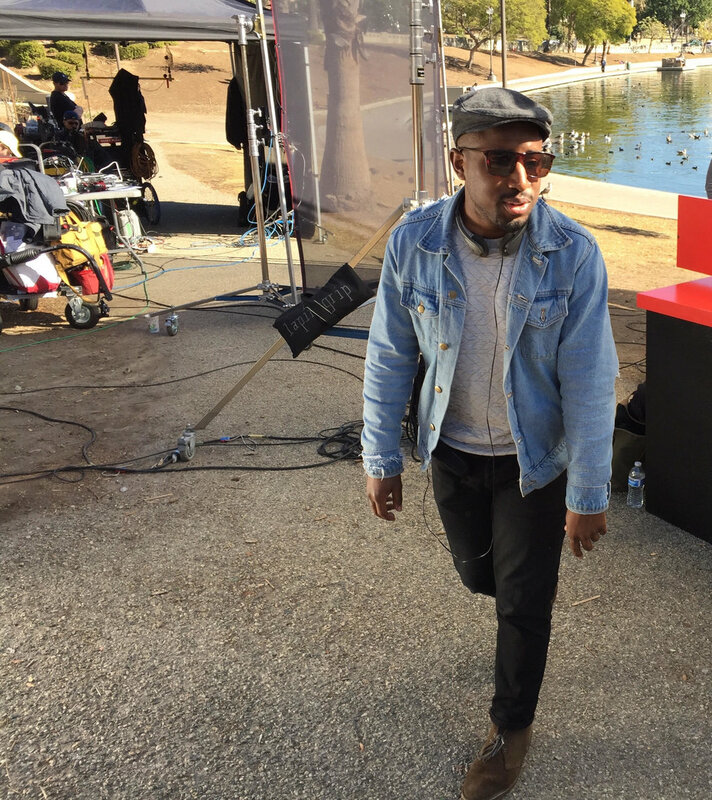 Whether directing narrative series for himself or others, or producing music videos or branded content with frequent collaborator VAM Studio, Casselle is sure about one thing: collaboration with like-minded individuals passion for filmmaking and a goal of creating high value work representative of Black people and other people of color is his mission. Casselle is a proud ally to many marginalized groups and recognizes his privilege by making a point to challenge an industry that's ripe for diverse stories, fresh talent, new ideas than those being currently presented. A fan of a healthy craft service budget, Casselle prefers his film sets to be inclusive of all genders, races, music, and snacks.